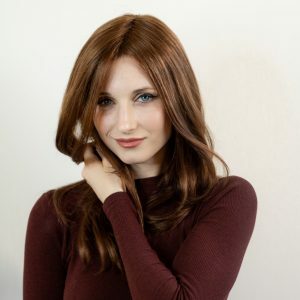 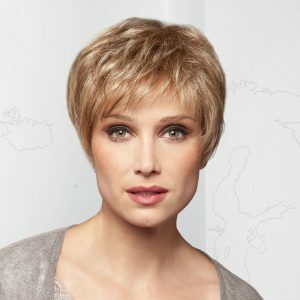 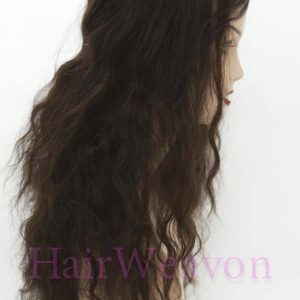 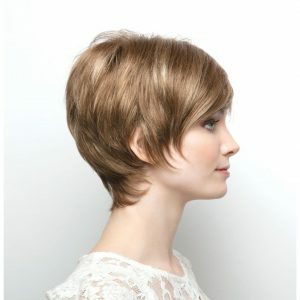 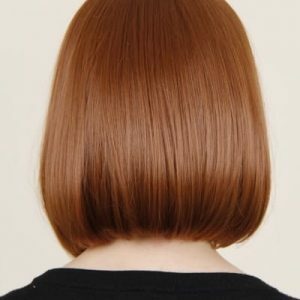 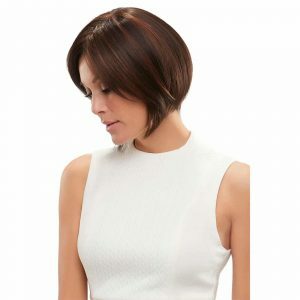 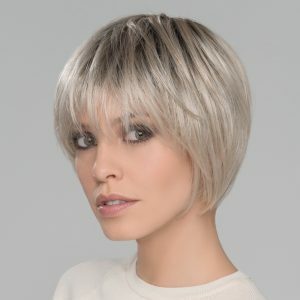 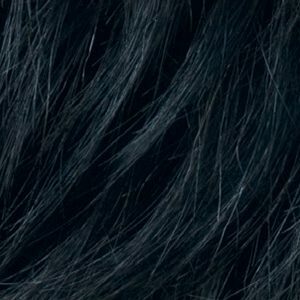 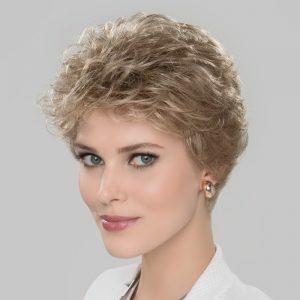 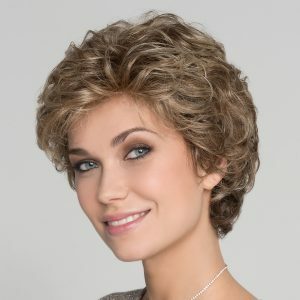 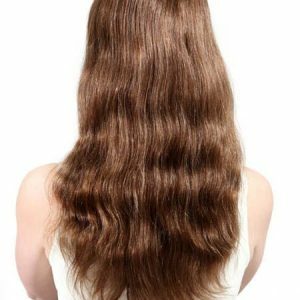 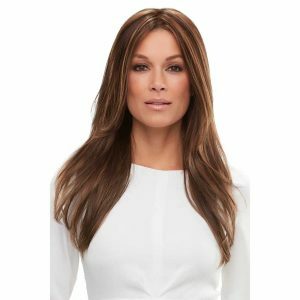 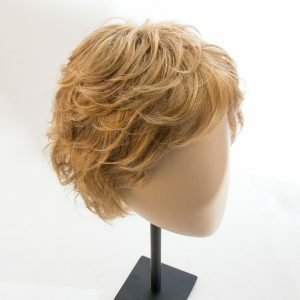 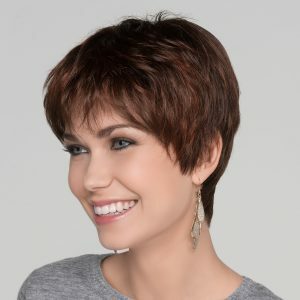 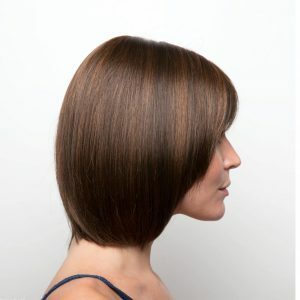 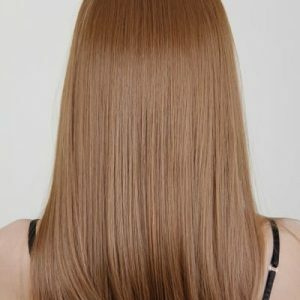 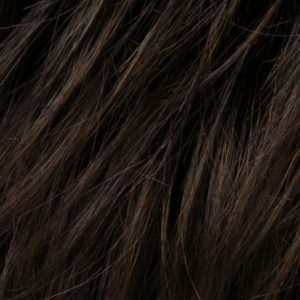 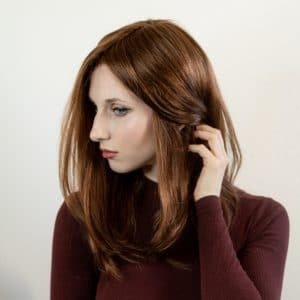 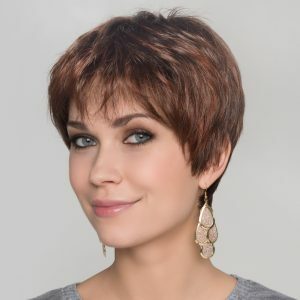 Wigs from the top wig brands in Human Hair and Synthetic Hair. 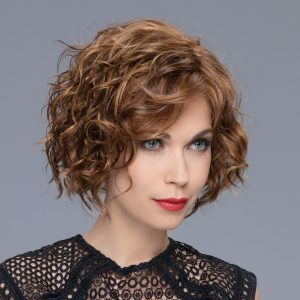 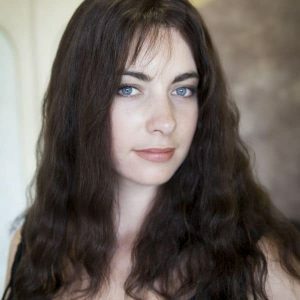 Brands like Ellen Wille, Jon Renau, Noriko, Trendco, Rene of Paris, Amore and much more. 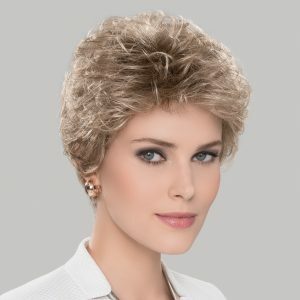 Fast FREE Shipping and Easy Returns!